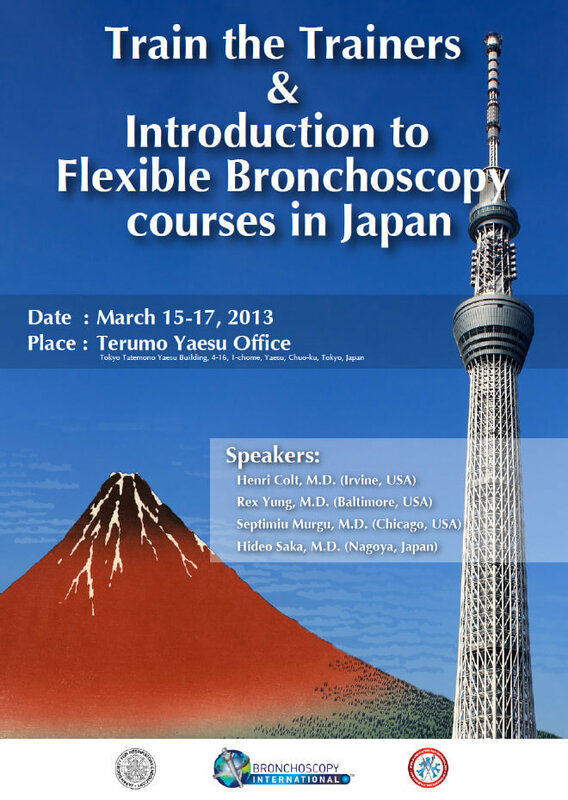 Description: Train the Trainers Course is designed for trainers where standardized bronchoscopy curriculum and training will be presented. Hands- on session will be provided. Description: The introductory course aims to set a standard for knowledge as well as provides learners with the necessary cognitive, technical, affective and experiential skills. Hands- on session will be provided.